auditions@ jubilatesacredsingers.org if you'd like to visit and sit in on a rehearsal. You or your business could be a sponsor on our Jubilate! website. An ad with your logo and name will appear at the bottom of each page of our web site. Your name and company name will also appear on our quarterly newsletter, Jubilate! Notes. Of course, sponsorships are negotiable depending upon availability of funds and time the sponsorship runs. Click here to contact us for more information or to become a sponsor. 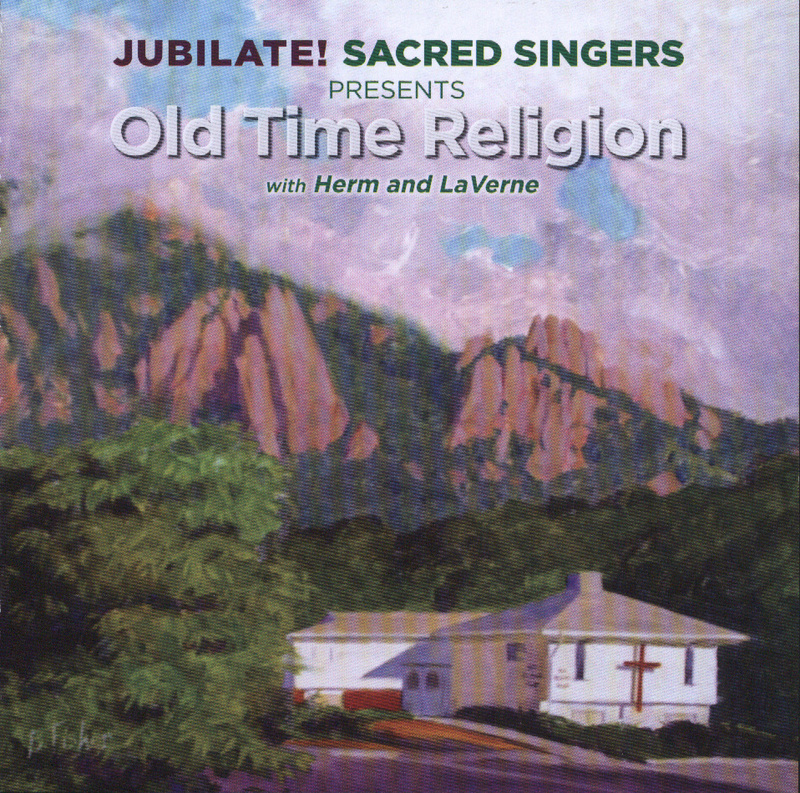 Arvada Choral. 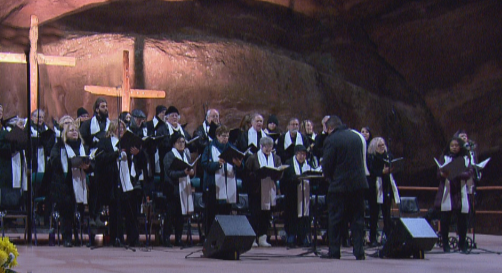 The choirs were accompanied by the Flatirons Community Orchestra. All were under the incomparable direction of Dr. Atruro Gonzalez. 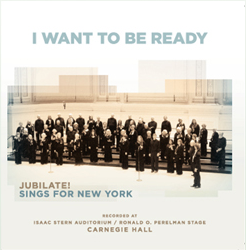 Visit our recordings page for more information on how to order these and other Jubilate! CDs.